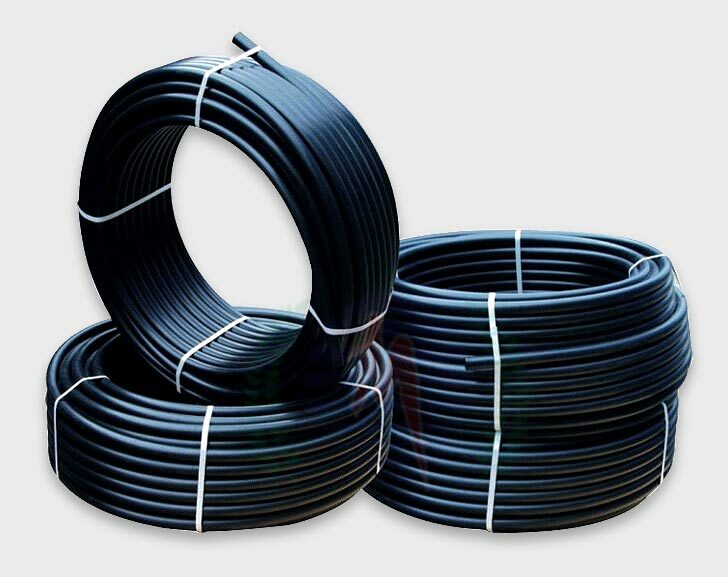 “OM” HDPE pipes are suitable for underground & overgrown installations and are available in 20mm to 110mm sizes. 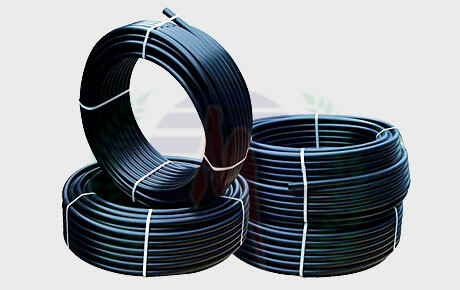 “OM” HDPE pipes are also available in coils of 50, 100, 150, & up to 300 Mt. in length.